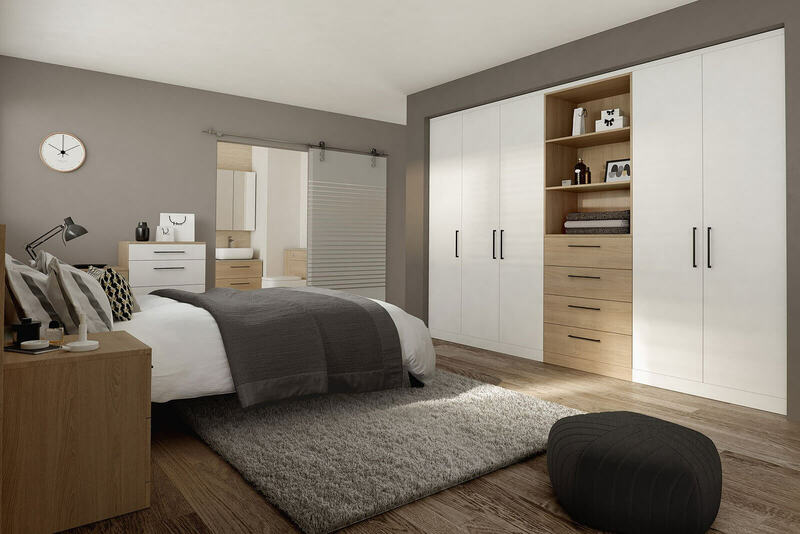 We aim to help you to create a bedroom that will maximise your comfort while being tasteful and highly practical. 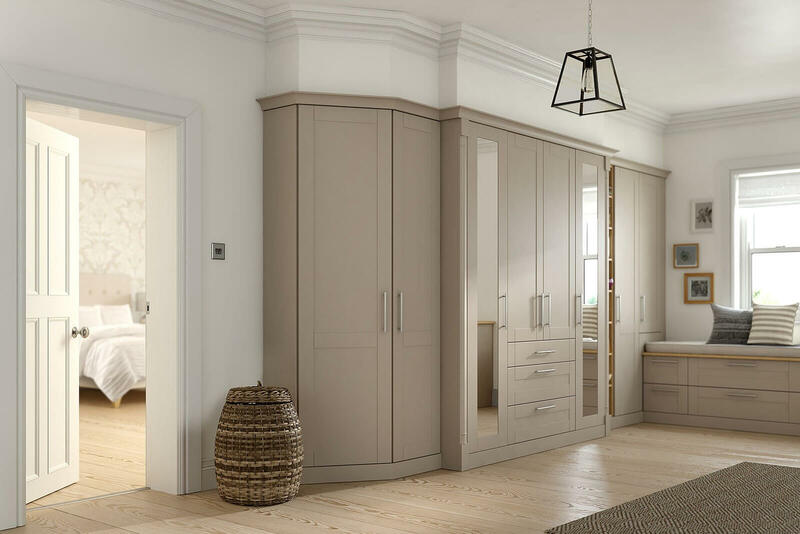 We have a wide selection of luxurious bedroom furniture at very competitive prices from Daval the quintessential British family business with a passion and heritage in the design and manufacture of made-to-measure bedroom furniture. 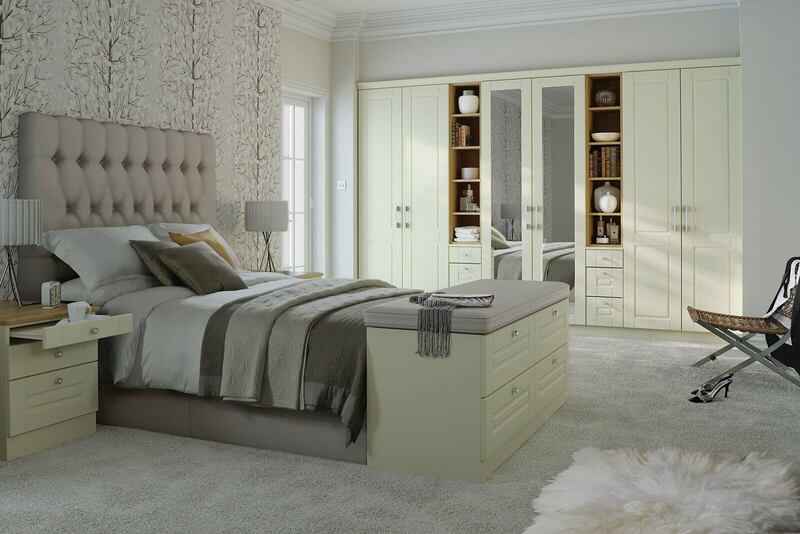 So for more details visit the showroom today at or call 01773 608365 now. 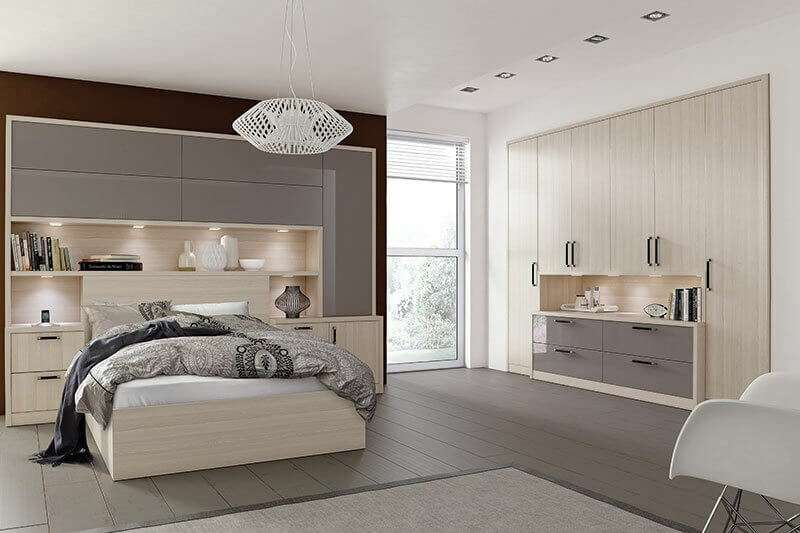 If you’re looking to treat yourselves to a new bedroom suite, Archway Interiors are here for you. 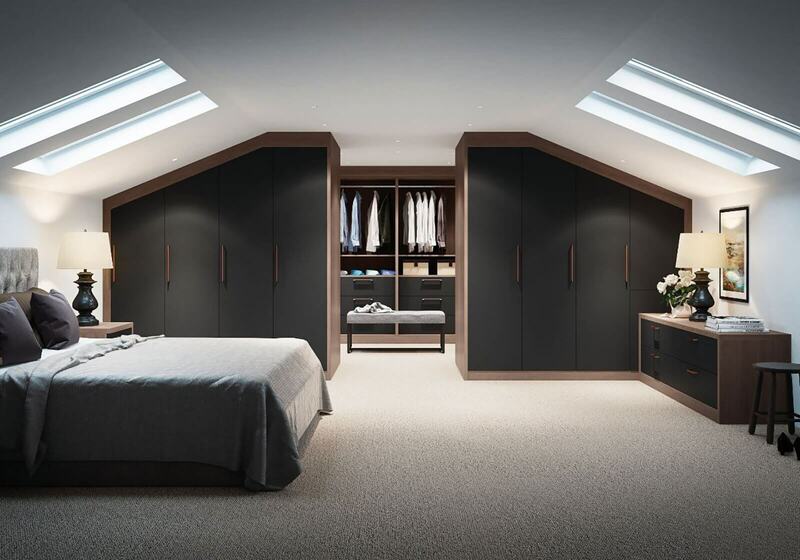 We specialise in designing space-saving storage solutions to make life easier and give you a bedroom that will be your escape from the outside world. We can take care of all the joinery and painting so you won’t have to lift a finger. 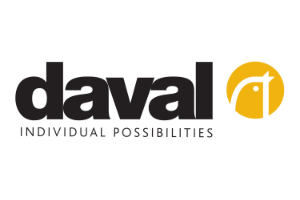 Just call us now to find out more. Just call us today on 01773 608365 for further information!